Computer repairs including software updating, upgrades, troubleshooting and virus removal. Tablet and Phone repairs including screen replacement, software updating and troubleshooting. Internet Café with high-speed internet access, printing, photocopying and scanning facilities. Centrelink Access point – allowing Centrelink clients to access Centrelink, Medicare and MyGov websites, print, fax and photocopy Centrelink documents and forms, free of charge. We stock a large range of Genuine and Generic Ink and Toner Cartridges, suiting most models. If we don’t have a cartridge in stock we will order it for you. 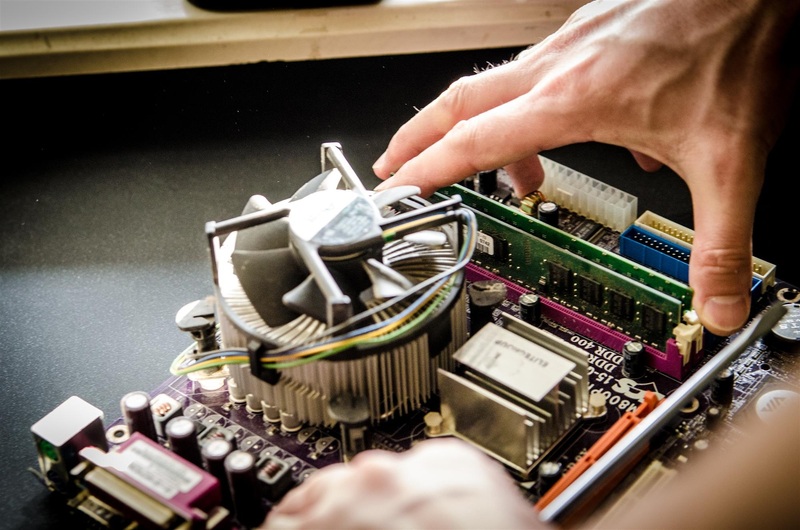 We custom build computers to suit your needs and can also supply laptops, printers, faxes and scanners. We also stock a range of computer parts and accessories. If you wish to learn how to better use your computer, tablet or phone, we offer one-on-one computer training. We can assist in helping you create a new website, or update your current website. Computer Maintenance & Repairs, Custom Built Computers, Laptops and more.